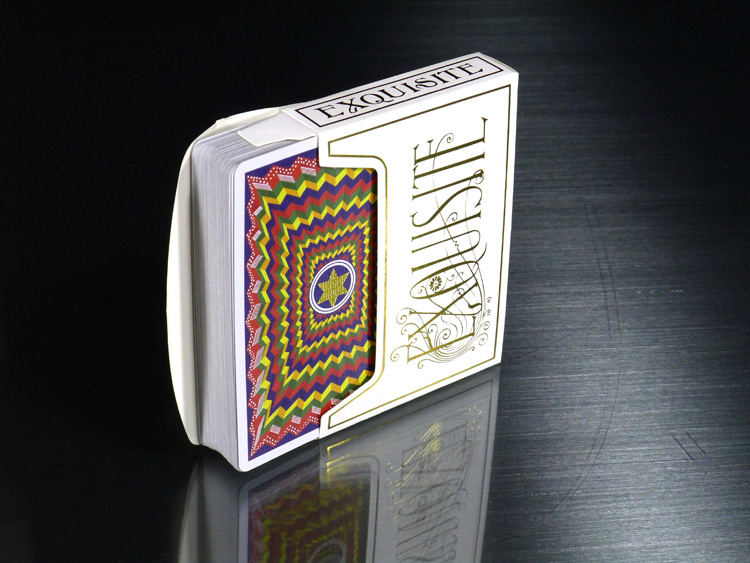 Exquisite Bold – Now Available! 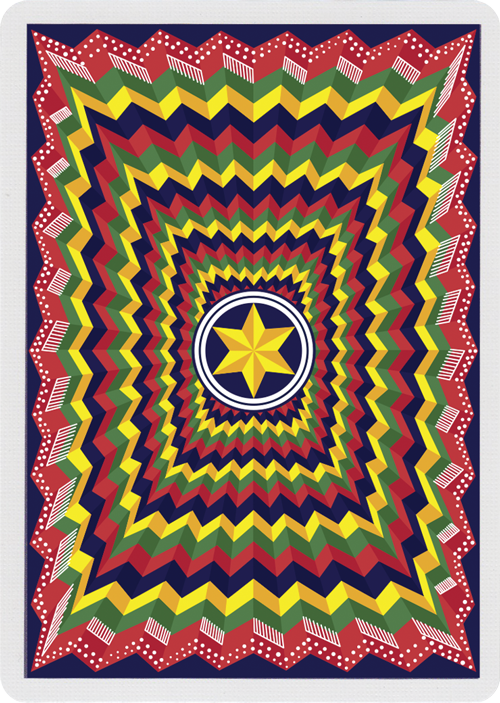 Now at Conjuring Arts – QUANTITY LIMITED! 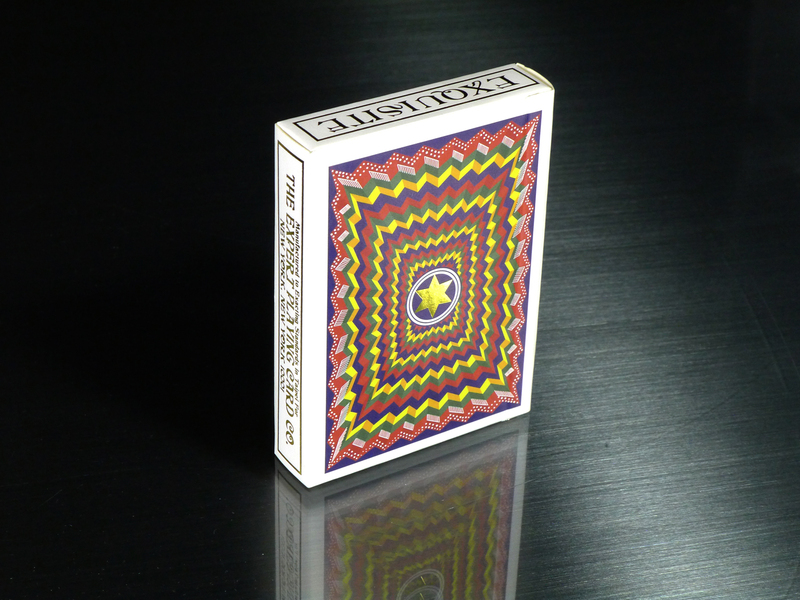 First 150 Decks Sold are Just $14.95! 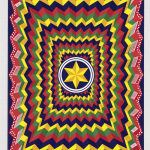 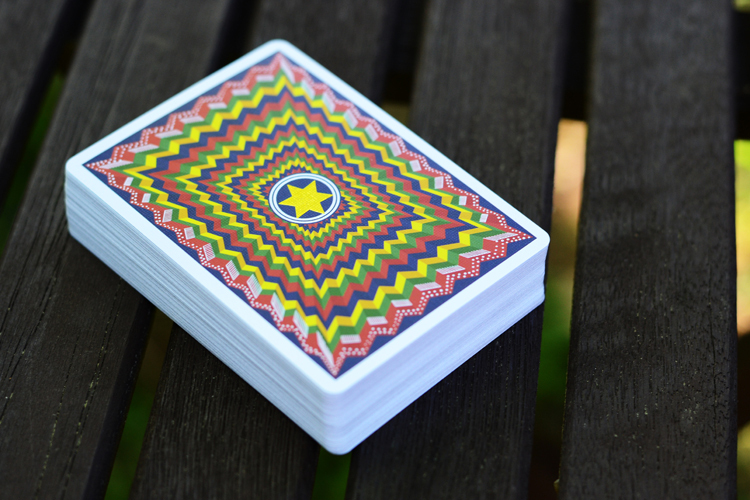 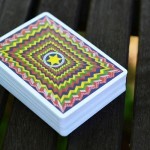 Conjuring Arts found a small cache of this rare, colorful and much heralded deck from Expert Playing Card Co.®, and we’re offering the first 150 decks to you at just $14.95 (all sales thereafter will be at $20.00/deck). 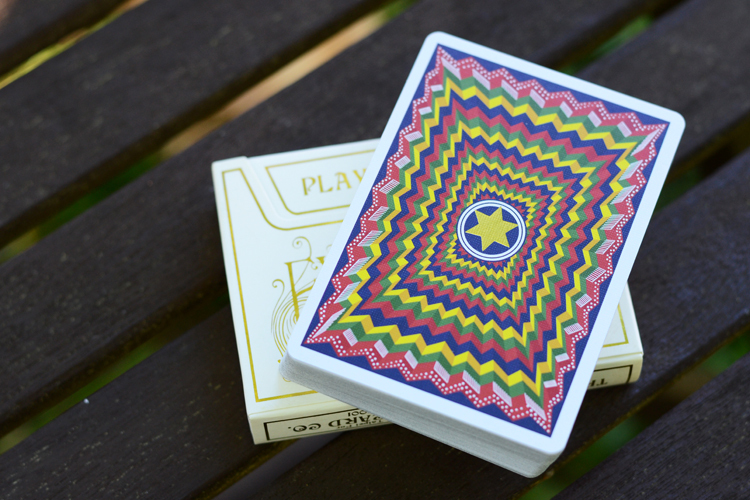 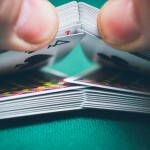 EPCC’s Exquisite Bold deck set a milestone in printing by incorporating foil directly on the playing card backs. 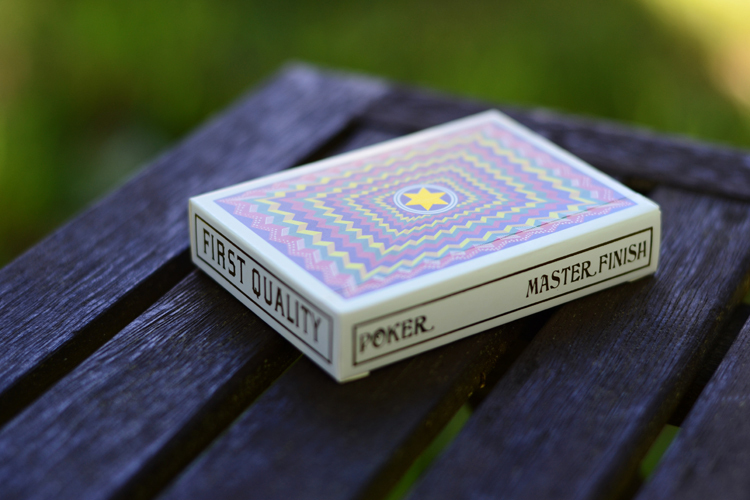 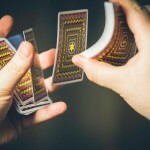 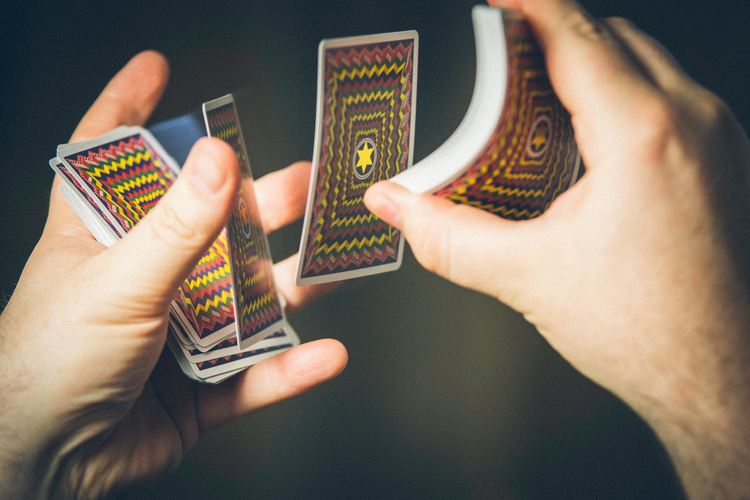 Aside from the stunning and revolutionary design, it has proved to be an extremely popular deck for cardists due to its superior handling and EPCC’s signature Master Finish. 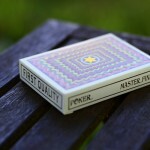 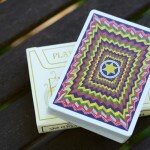 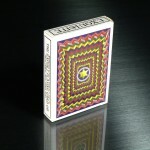 The sideways tuck box, now a standard for The Expert Playing Card Co.®, is made of fine off-white stock and printed full color with Gold Foil stamping. 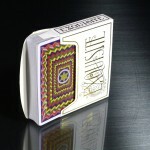 Expert introduced this design in 2013 and we think it makes for easier insertion and removal of cards.